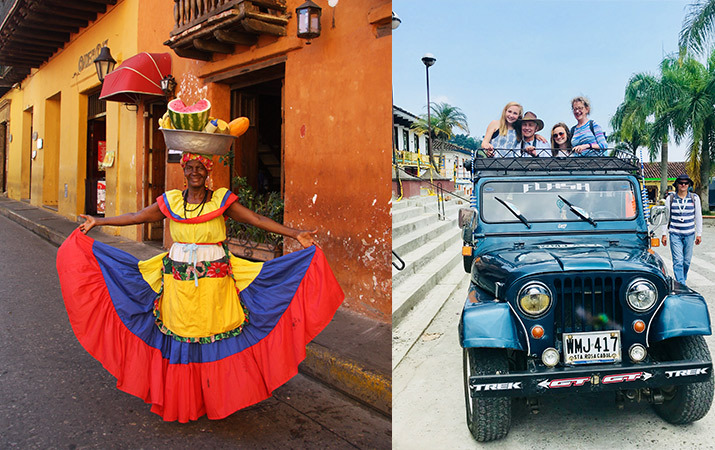 Colombia is one of the new and exciting destinations for a family vacation. Although each year Colombia is seeing more and more visitors, it is still relatively unexplored. This makes it the perfect time to take a family vacation there.